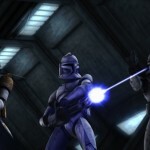 The newest Star Wars: The Clone Wars will be airing Friday, Jan. 2 at 9 p.m. on Cartoon Network. 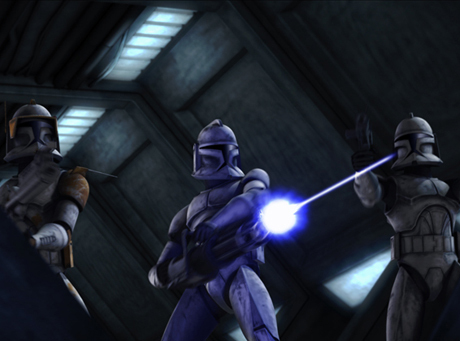 The first episode of the new season “Dooku Captured,” will air in both standard and high definition (HD). “Dooku Captured” will follow an attempt by Anakin and Obi-Wan to kidnap Count Dooku. In the process, the Jedi’s discover that the Sith Lord has already been captured by pirates. For those of you who missed any episodes of the “The Clone Wars” this season, you’ll be able to see them re-broadcast on Cartoon Network from Dec. 22 through Dec. 31. You’ll also be able to catch them all online between Monday, Dec. 22 and Monday, Jan. 5. All 10 episodes will be available at starwars.com and CartoonNetwork.com.